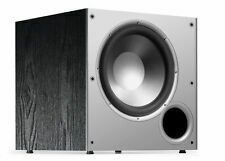 Premier Acoustic Speakers. Surround Speakers. 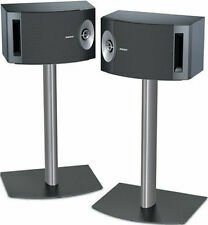 Polk Audio Speakers. 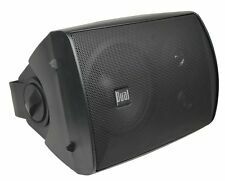 You will receivePremier Acoustic PA-6S Surround Speakers-PAIR black! 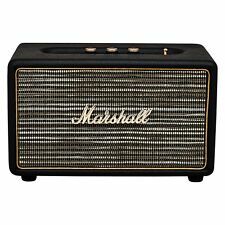 Surround speakers are designed to bring out the surround feel of DVD movies usually found only in movie theater showrooms. 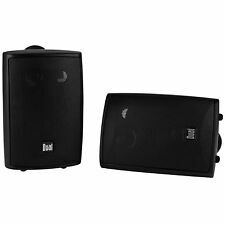 LG - Powered Wireless Rear Channel Speakers (Pair) - works with select LG soundbars - Black. 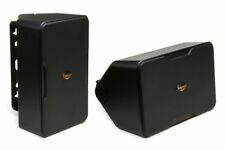 LG Powered Wireless Rear Channel Speakers (Pair). 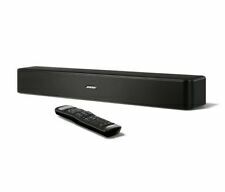 Upgrade your movie experiences with this 2.0-channel LG sound bar speaker kit.